Instead of the normal plastic bungs, why not use Powell Plug-O’s. Their silver tops match the shine of silver keys, making it a less obvious transformation. Instead of the normal plastic bungs, why not use Powell Plug-Os. Their silver tops match the shine of silver keys, making it less obvious that they’re there. Founded in 1927 by Verne Powell, his flutes resemble years of expert craftsmanship. 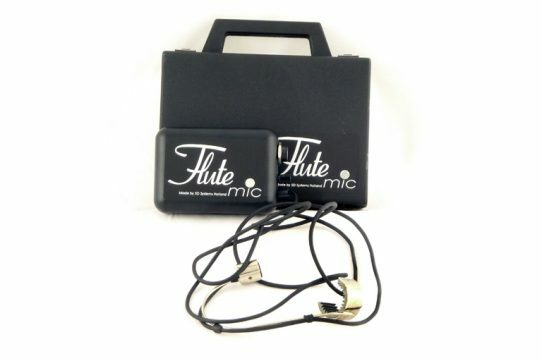 The combination of technology, hand crafting and a little bit of magic creates which free the flutist to explore their musicality, with accessories to carefully look after this work. Powell’s patented PlugO’s ® convert open hole flutes to closed and back again. They are designed to fit in flutes with standard size 7mm open holes. Plug-O’s are made of argentium silver to prevent tarnishing so they sustain their shine no matter how much they’re used. 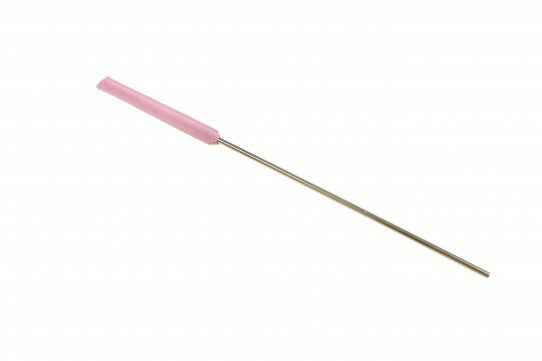 The package includes a removal tool as the removal is different to the standard silicone bung. The lever pops the plugs upwards out of the flute instead of down into the flute. One of the great advantages of Plugo’s is that if you lose one, it’s going to be a lot easier to find than a silicone bung as silver is much easier to spot than translucent plastic.